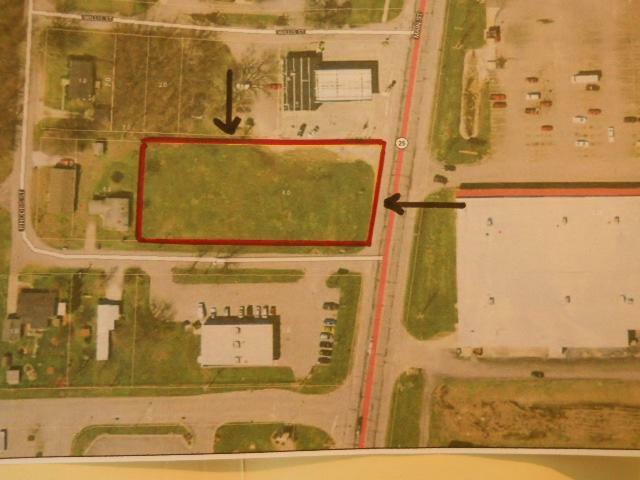 Great Location on the south side of Rochester on State Highway 25. In the middle of 2 strip malls, fueling facilities, restaurants, shopping. Best traffic count in Rochester. If you are getting off US 31 - you are here. If you are traveling through Rochester on State Highway 14 or 25, you can see this. Possible seller build and lease. COME CHECK IT OUT. NOTE: SELLER WOULD CONSIDER "BUILD TO SUIT". Listing courtesy of John Little of Manitou Realty And Auction, INC..